The Top 5 Most Common Car Repairs - autopom! One of the greatest annoyances of owning a car is dealing with car repairs. Not only do they disrupt your day, often causing you to be late to or even miss work or school; but then you have to deal with actually getting the car repaired. Even worse, you then have to pay for the repair! And sometimes, you have to pay a lot. 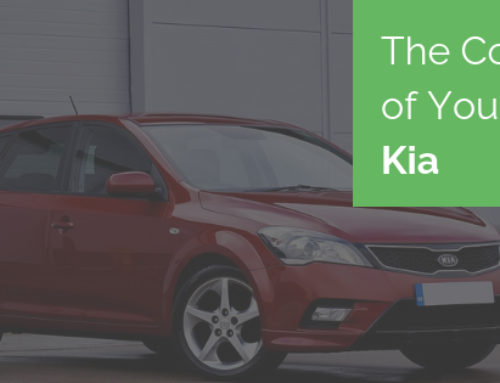 A majority of the most common car repairs are actually minor maintenance items and, while annoying, are usually quick to deal with and inexpensive. However, where people often get into trouble is with the expensive, major car repairs. 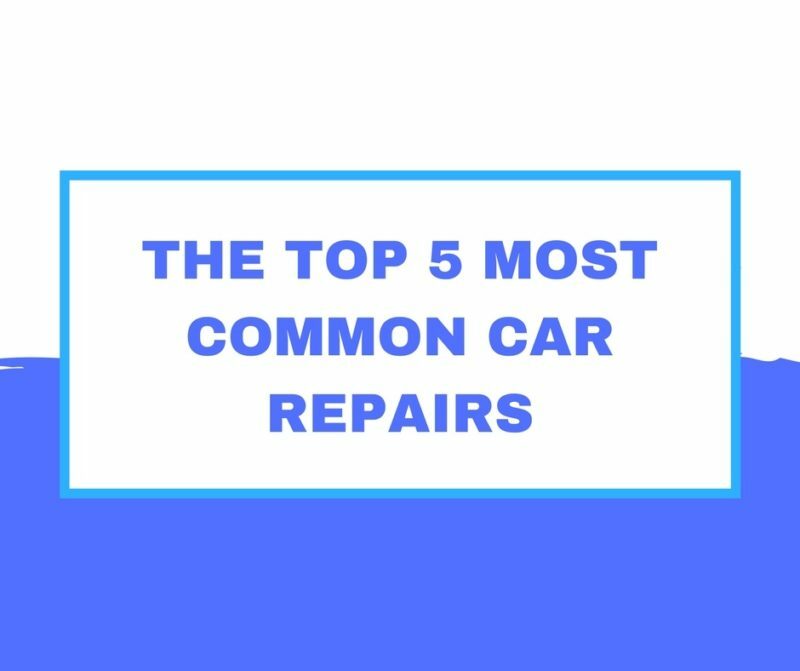 Therefore, instead of the top 5 most common car repairs, I actually want to talk to you about the top 5 most expensive car repairs! This way, you know what the worst case scenario could be for common car repairs. Then I’ll help you be more prepared for the expense of these car repairs. If you’ve ever experienced a transmission failure, it’s almost soul-crushing. You can’t drive your car, you know you are in for an extremely expensive repair, and you may not have a car for a few days. 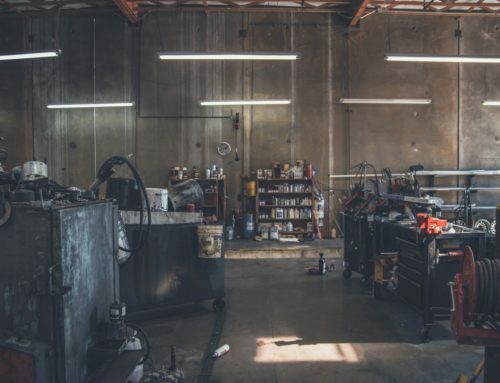 What’s more, it can be hard to find a repair shop to replace your transmission, many will have to order the part (which takes time), and prices can vary widely. 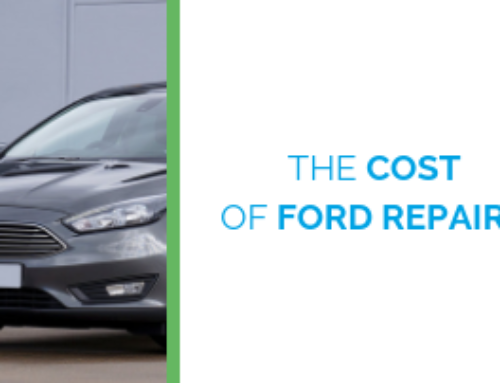 Not only is the transmission itself expensive, but replacing it takes a lot of labor so the cost range to fix it can be anywhere from $1,000 to $4,000 (or even more on high-end models). Engine repairs are actually among the most common car repairs and we all know they can be expensive. 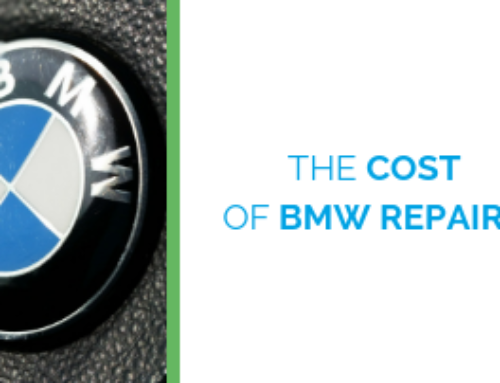 However, actually having to replace your engine is definitely one of the most expensive car repairs you can face. If your engine is completely done and needs to be replaced, be ready to shell out about $1,000 to $4,000 or higher, depending on the make, model, and year of your car. The head gasket is probably one of those car parts that you don’t think about. 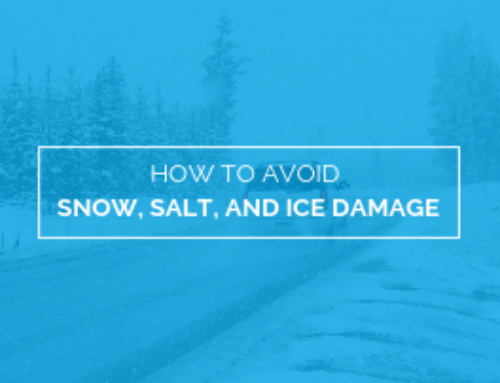 But you should, because if it breaks, not only can it cause damage to your engine, but it is very expensive to fix. The head gasket has the important job of sealing the engine cylinders and stopping coolant and oil from leaking. Repairing/replacing a head gasket can cost you well over $1,000, if not a few thousand dollars, mostly due to the 15 to 24 hours of labor required to fix the problem. Next on the list is another repair that not many people think about…fixing the air conditioning compressor. This one is definitely not as major as the first three, but it can still cost you several hundred dollars, or more, depending on your situation. Finally, if you drive a supercharged car, you need to keep in mind the cost of replacing your turbo. This can be one of the most expensive repairs for any vehicle. If something goes wrong with your turbo, you either need to replace it or get a new car. Unfortunately, replacing the turbo is extremely expensive – due to the cost of the part itself and the amount of labor required to make the repair. We are talking $1,000 as a bare minimum, but upwards of $6,000, depending on the car you have. The idea of having to deal with, and pay for, any one of the most common expensive car repairs is worrisome to be sure. The good news is that you have options to make these situations better! Have you ever looked at an extended vehicle warranty or vehicle protection plan for your new or used vehicle? If not, or if you don’t even know what I mean, an extended car warranty or vehicle protection plan will take care of you and your vehicle in case of a mechanical breakdown. Per the terms of the agreement, it will cover the cost of some repairs after the original manufacturer’s warranty expires.